We do front yard, back yard, parks and gardens landscaping and development services in maharashtra. According to customer's requirement and budget we suggest varieties of the plants and instllation methods. 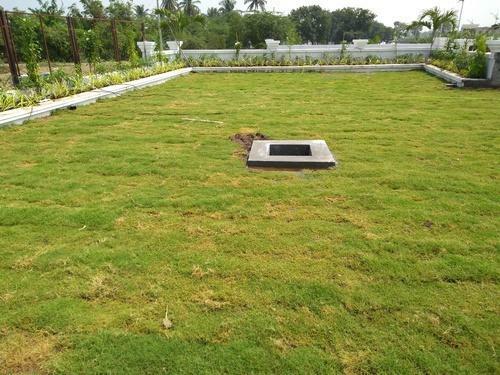 Incorporated in the year 2018 at Pune, (Maharastra, India), we “Evergreen Associates” are a Proprietorship Firm, indulged in Manufacturing optimum quality Bermuda Grass, Lawn Grass, Natural Grass, and many more. Under the direction of our mentor “Sanman Nivrutti Bhadale (Owner)”, we have been able to achieve a reputed name in the industry.